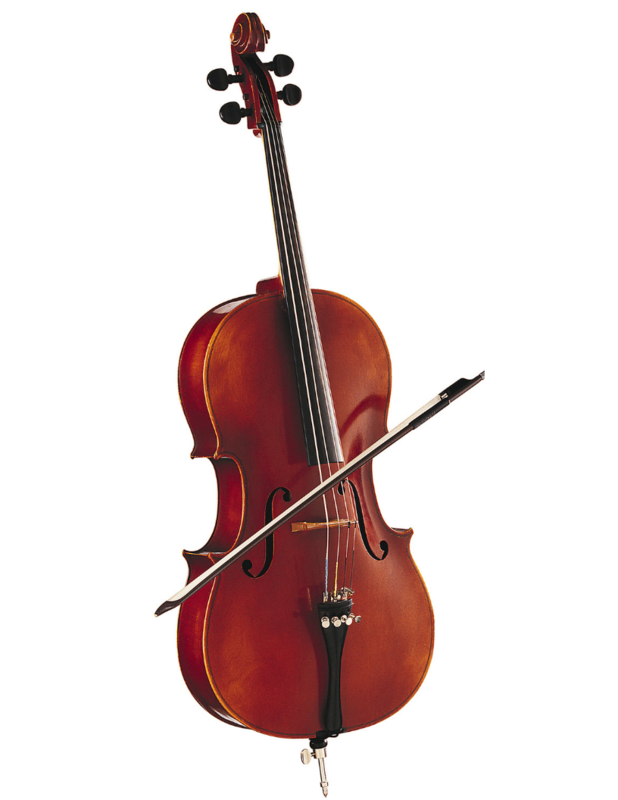 of fine stringed instruments that help musicians at any level stand out and enjoy their journey. Students who want the best sounding instruments at a competitive price work with Guarneri House. Our instruments can be found in dozens of schools in Michigan and in the hands of over 5,000 musicians nationwide. Each and every rental instrument goes through a rigorous quality check by our skilled Luthiers so that musicians renting from us can play to their fullest potential. Our custom bass extensions are made by our master Luthier, Aaron Reiley. We will have more information on our Bass Extensions soon! Until then, please contact us directly at 616-451-4960. Curious about the value of your instrument? Get it appraised by an expert Luthier. Appraisals are available by appointment only. Contact us below to schedule your appraisal! 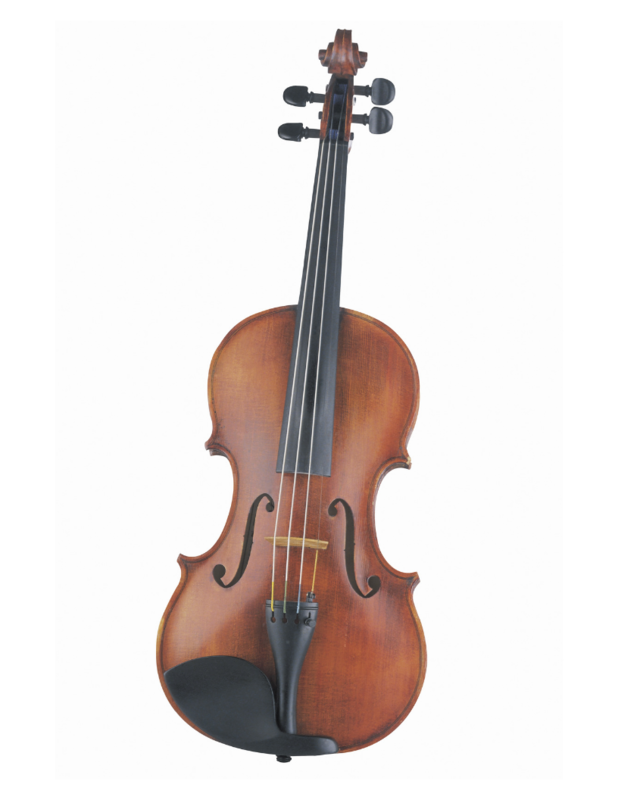 We have rented violins and violas for over 8 years with the Reiley’s and Guarneri House. Aaron, Linda and their whole team have been great to work with. They are helpful, have great connections for teaching and support in the community. We are thankful for Guarneri House. 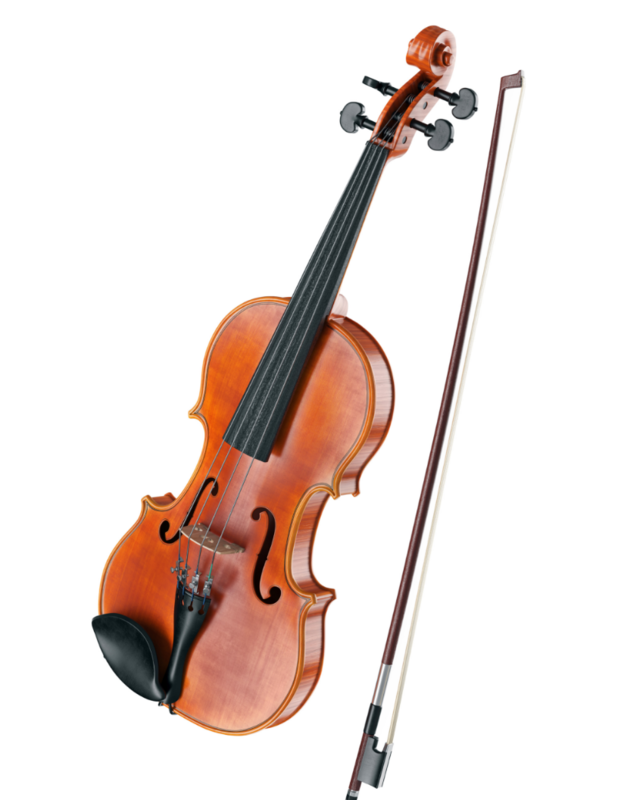 Over the last 7 years, our family has formed a great relationship with the staff at Guarneri House, as we have needed their services with everything from child size cello rental to the purchase of full-size viola and violins, from bow purchases and repairs to instrument checkups and small repairs. We completely trust their skill and advice. This is THE place for your Stringed purchase and repair. They treat you like family and always back their work 100%. Aaron and his family have kept me playing and happy for many years. I would recommend this place to anyone!! Excellent craftsmanship. My bass is an ISB award-winning bass made by the owner, Aaron Reiley. They also do all of the repairs to the middle orchestra that I teach at. Their repair shop’s level of work is amazing! Aaron, Steven, Paula and the rest of the staff are incredibly friendly and the services they provide are nothing less than top notch. 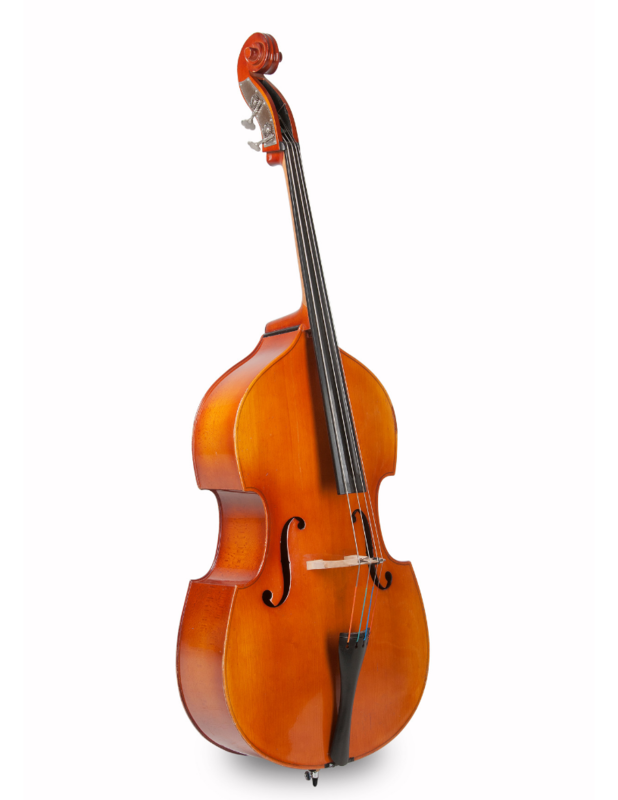 Their prices are very reasonable and they take the utmost care and precision into double bass maintenance, set-up and repairs. Excellent service! Amazing prices! Aaron is very kind, professional and so knowledgeable about stringed instruments. Saved me from my un-playable online purchase.